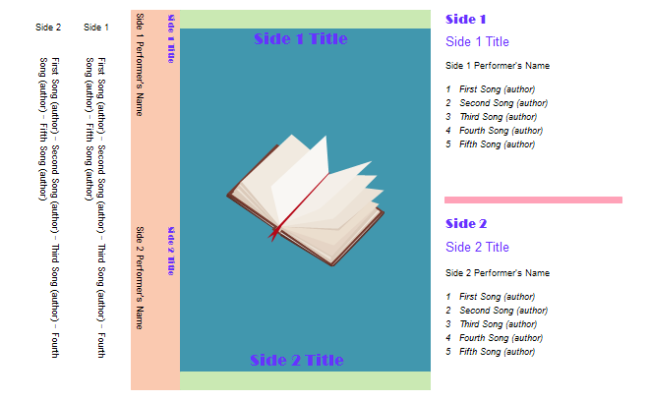 Description: A free customizable cassette insert template is provided to download and print. Quickly get a head-start when creating your own cassette insert. You can customize this cassette insert template to suite your needs by replacing texts, adding images, change colors and much more to personalize it to your needs.